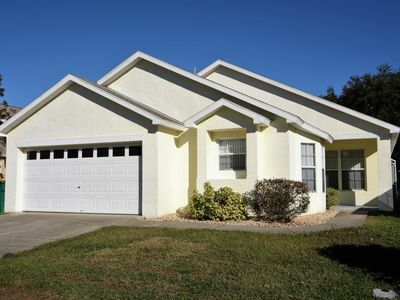 5 bed villa many extras. 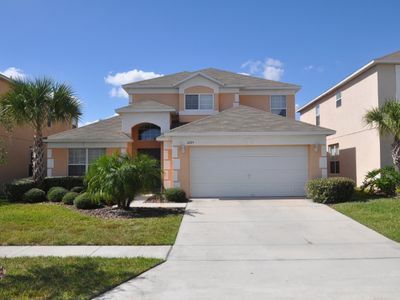 VERY CLOSE TO DISNEY ! 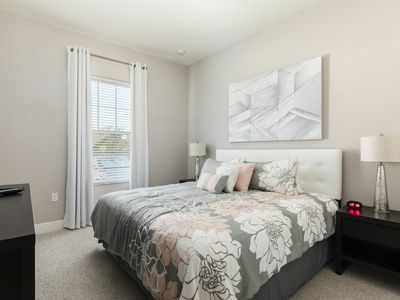 Fabulous 5 bed room Home! 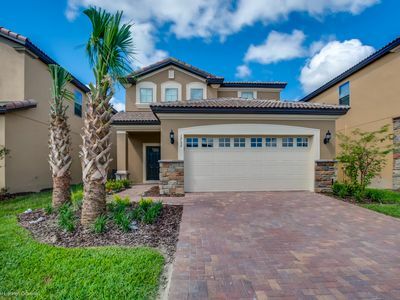 Pool, Spa, Theater, Gated. 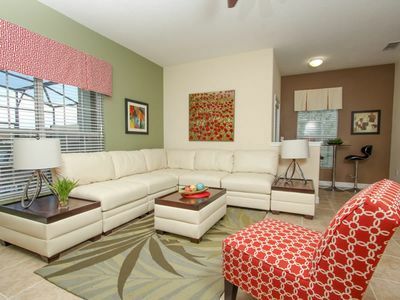 PROFESSIONALLY DECORATED,GATED RESORT COMMUNITY, PS3 GAME CONSOLE, FREE WIFI!! 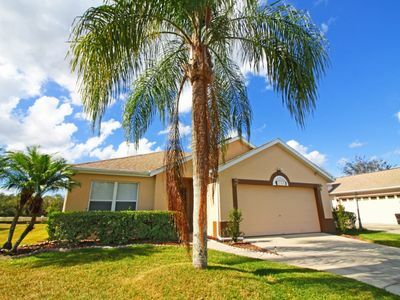 4720PPT 4-Bed Disney Area Pool Home w/OUTDOOR SPA! 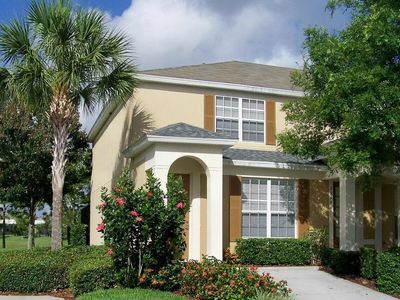 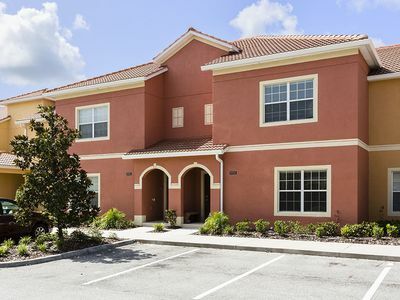 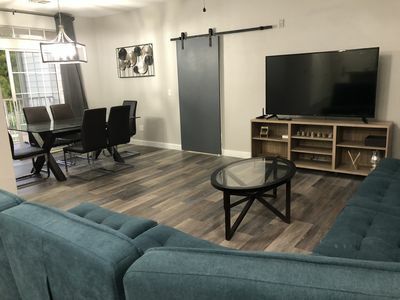 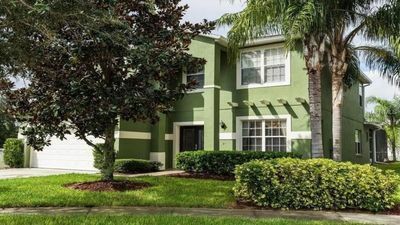 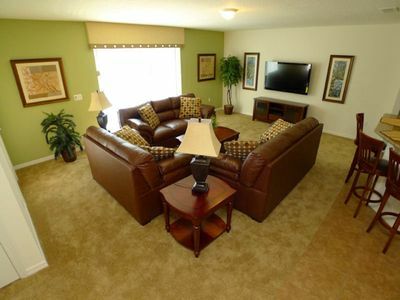 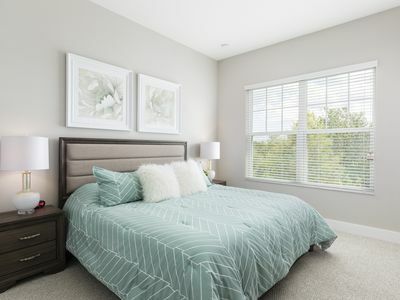 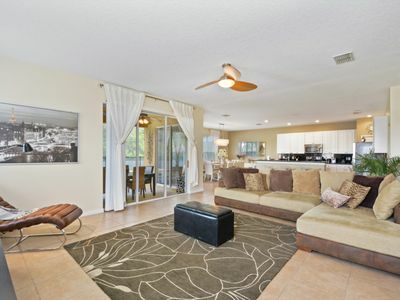 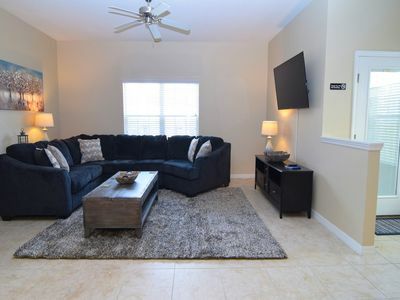 Great 3 bedroom/ 2 bathroom remodeled condo near DISNEY parks!!!!!!!!!!!!!!!!!!! 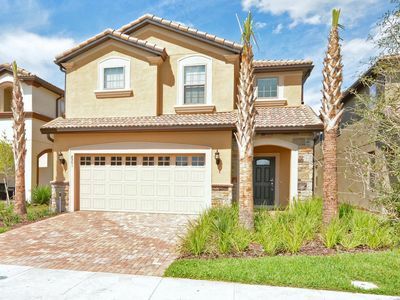 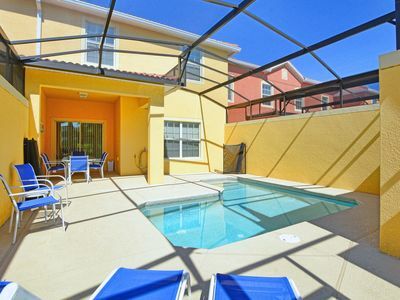 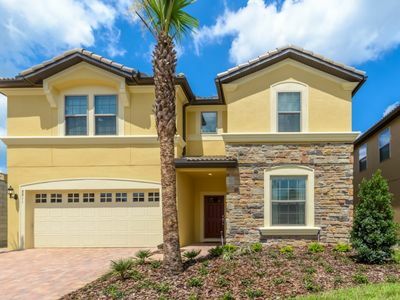 3 bedrooms with a private pool, close to Disney - WOW!